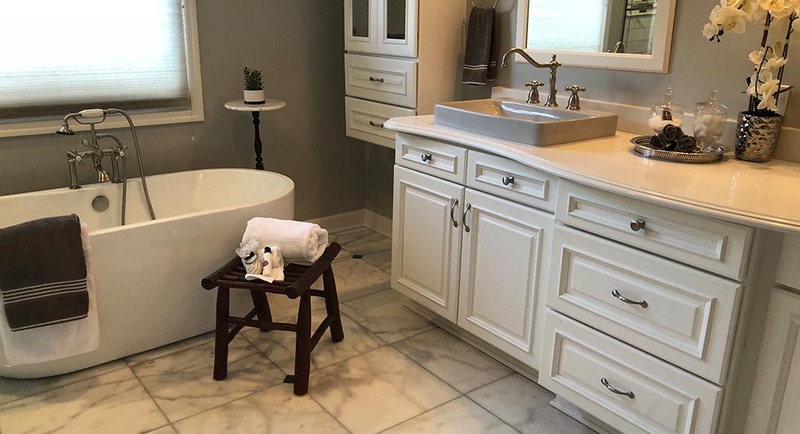 Our client list includes entrepreneurs, professionals, business executives and many residential homeowners based in Brentwood and Nashville, SB Signature Staging, LLC strives to create spaces that incorporate comfort and elegance with ergonomic expertise and sustainable design. Using home staging, lifestyle redesign, marketing, and psychological principles, we will have your house ready to hit the market or make you "Feel Like Home". 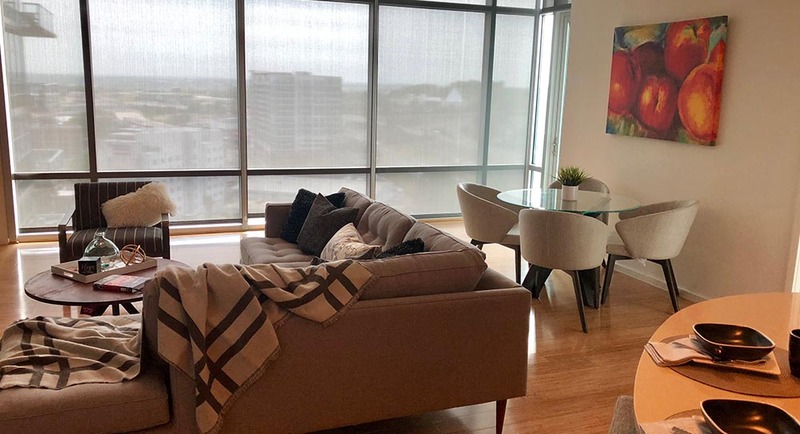 At SB Signature Staging, we offer a large menu of design services for vacant or occupied interior decorating, and whether you need a residential interior decorator or a commercial interior decorator. We are a certified home staging and interior restyling team, a passionate and creative company looking to reinvent spaces that create a lasting first impression. 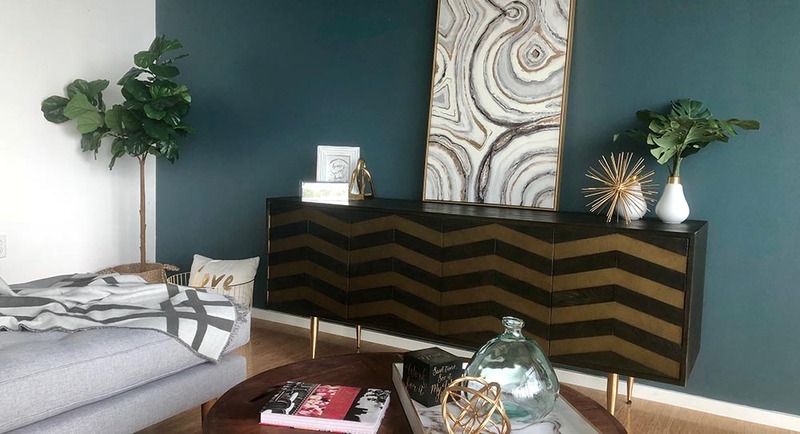 SB Signature Staging will provide a "one on one" customer service and expert insights on how to re-style or refresh every room in your house, creating inviting and appealing spaces. We will work hard to help you sell your home in the shortest period of time and for the most money. 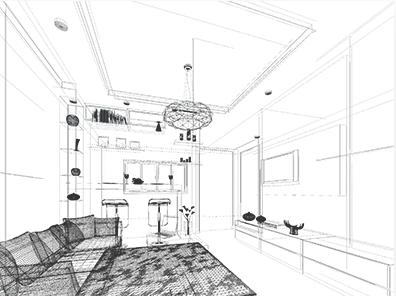 We are passionate and dedicated to our interior design work. We always put ourselves in the seller’s shoes and focus on results-driven home decorating and staging. 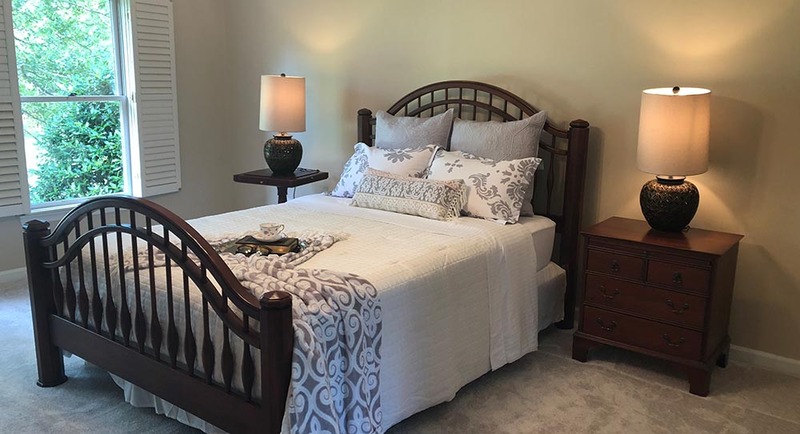 If you're looking to sell your home and want help getting it into pristine condition before potential buyers start visiting, allow SB Signature Staging to be your interior decorating company. Our accredited and certified stagers take pride in customizing the perfect plan to fit any style or budget and offer a range of solutions to any project in Brentwood from start to finish. Our dedication to client satisfaction combined with the strong professional ties we have formed through the years with local contractors and other suppliers ensures that each interior decorating project we undertake is completed on time, on budget and according to your actual requirements. Our home stagers are pro’s when it comes to working with empty or cramped spaces. More often than not, home and business owners are unsure as to how to decorate and create friendly and clutter free environments. Our team takes time to sit down with clients and discuss preferred style. This is how we find out what sort of ambience you want your home of workplace to give off. 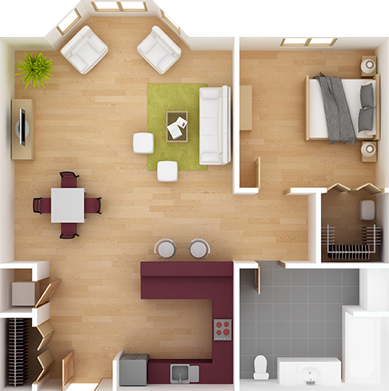 We’ll ask a series of questions like: do you want a comfy and creative setting or a modern, industrious one? What color schemes make you happy and calm? What types of styles do you find most appealing? If you aren’t feeling inspired because your space is limiting your creativity; we can help! By showing you past work we’ve done and examples, we’ll discover a look that suits your taste and space. Maybe you have beautiful bay windows in a tiny kitchen; if that’s the case play up those windows with stylish curtains or choose a color that will make the area pop and look bigger and brighter, accentuating the light. Perhaps your office space is too dark and cramped, cold or boring and lacks the design you need in order to motivate staff. SB Signature Staging, LLC can help with that, we will re-create a look that’ll help our clients feel more productive and relaxed. 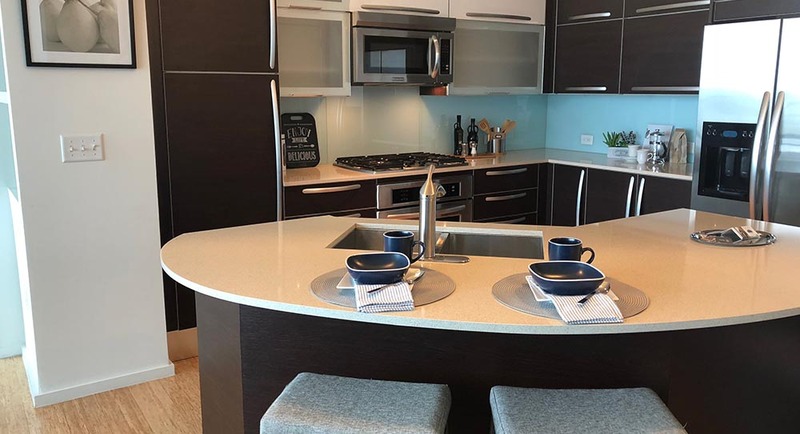 Through our expertise in space planning, materials and finishes; SB Signature Staging, LLC integrates the latest design trends that are both practical and stylish. Reflecting the distinct and innate function of the homes and businesses they were created for. SB Signature Staging, LLC stagers are on a mission to bring a fresh perspective of design to all Nashville clients that help them to discover and celebrate the unique aspects of their home and work environments that ultimately enables them to contribute to the unique fabric and beauty of their space as a whole.